There seemed to be plethora of people all over the amusement park. A lot of Jakartans mostly youngsters, students and families hanging around, and no tourists or foreigners were anywhere in sight (except us of course :)). 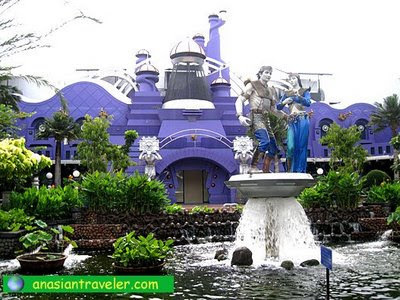 As I have mentioned before Dunia Fantasi or Fantasy World is inside the complex of Ancol Dreamland. It is divided into the following named areas: Jakarta, Asia, Hikayat (Fantasy), Indonesia, Eropa (Europe), Amerika (America), Yunani (Greece), and Balada Kera (Monkey Parody). 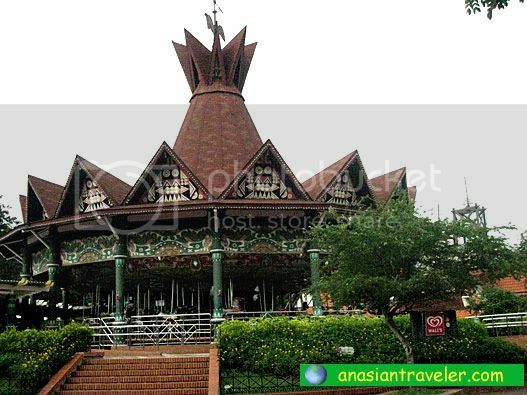 Upon entering the facades of Jakarta area, guests will immediately notice the Turangga-Rangga, the grand carousel. Here you will also find the information center, city hall, Marunda stage, lounge club Dufan, some restaurants and souvenir shops. 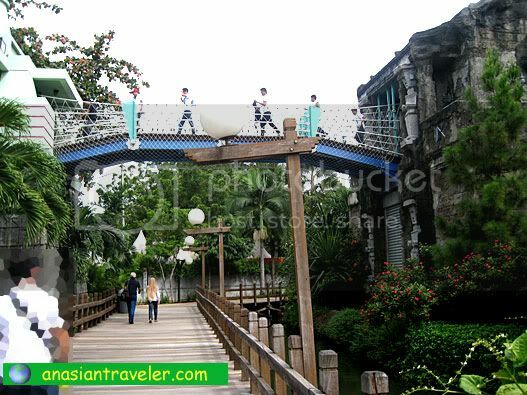 Then we moved on to Asia region which has the classic fun rides such as the Ferris wheel, bump cars (baku toki), pirate ship (kora kora) and a kiddie ride - the flying elephant. Soon we journeyed to Hikayat (Fantasy) place. 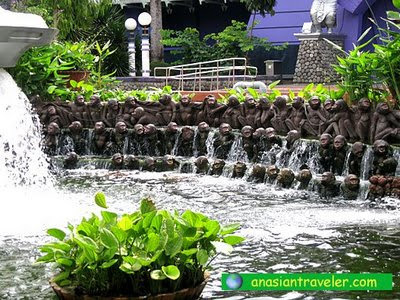 It has as many other exciting fairground amusements as well, such as the river rafting adventure ride (Arung Jeram), flying condor, train ride, flying chair, thunderbolt, roller coaster and Extreme Log 3D theater simulator. 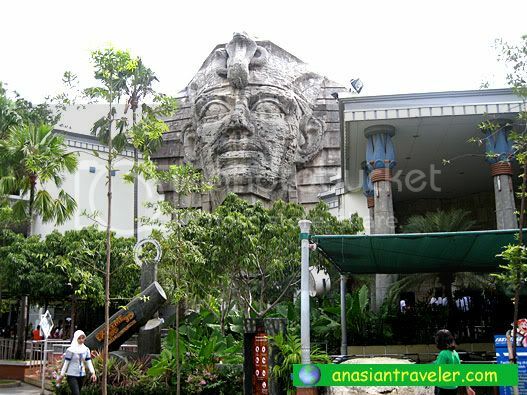 There is also a Rama Sinta Hall, the largest hall in Dunia Fantasi that presents a variety of events. 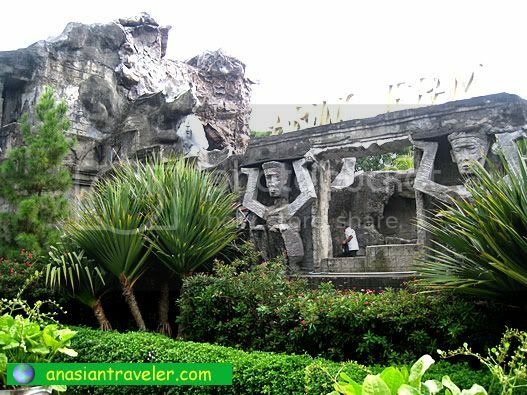 It is said that it can accommodate around 5,000 visitors. 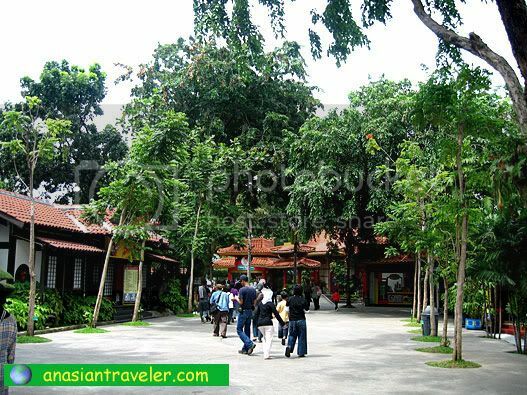 This place do remind me a bit about Sentosa Island in Singapore with their choices of activities. With regards to the first photo, doesn't it look similar to our Malacanan Palace? Nice shots of attractive places! Thanks for sharing! Hi Asian Traveller! It seems you had a great time. Excellent pictures!! Blogtrotter has moved to another country on its 250th post. Enjoy and have a great Sunday! Regarding the photo, it looks kinda the same but not really.